We are down to the wire with this one. 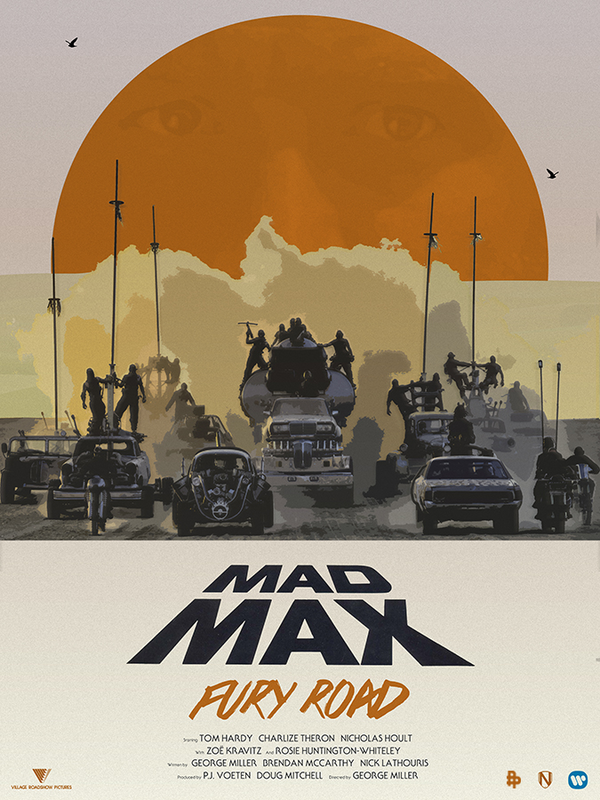 George Miller’s triumphant return to the apocalyptic wastelands of Mad Max is almost upon us and Warner Bros. has provided one last trailer to whet our appetites until the film comes out Domestically on May 15th. 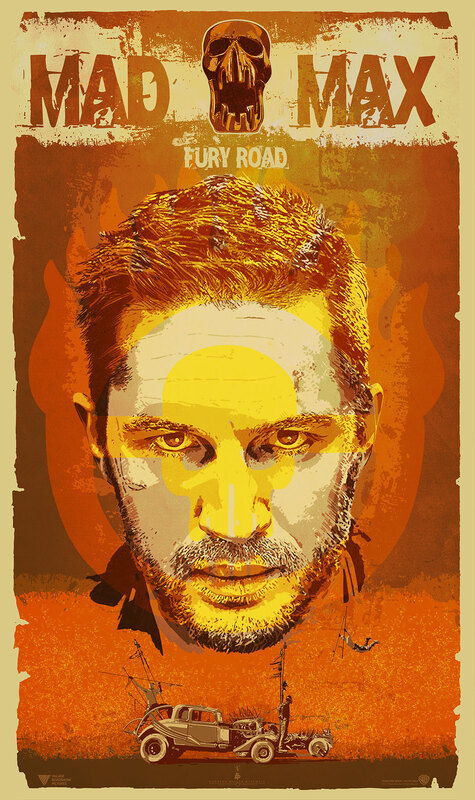 Tom Hardy (“The Dark Knight Rises”) stars in the title role in “Mad Max: Fury Road” —the fourth in the franchise’s history. Oscar winner Charlize Theron (“Monster,” “Prometheus”) stars as the Imperator, Furiosa. The film also stars Nicholas Hoult (“X-Men: Days of Future Past”) as Nux; Hugh Keays-Byrne (“Mad Max,” “Sleeping Beauty”) as Immortan Joe; Nathan Jones (“Conan the Barbarian”) as Rictus Erectus; Josh Helman (“X-Men: Days of Future Past”) as Slit; collectively known as The Wives, Rosie Huntington-Whiteley (“Transformers: Dark of the Moon”) is Splendid, Riley Keough (“Magic Mike”) is Capable, Zoë Kravitz (“Divergent”) plays Toast, Abbey Lee is The Dag, and Courtney Eaton is Fragile. Also featured in the movie are John Howard, Richard Carter, singer/songwriter/performer iOTA, Angus Sampson, Jennifer Hagan, Megan Gale, Melissa Jaffer, Melita Jurisic, Gillian Jones and Joy Smithers. 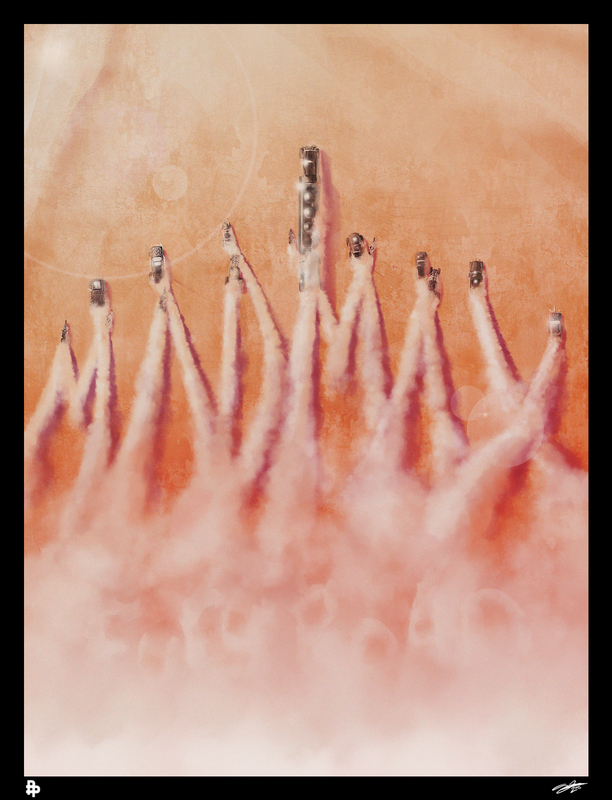 This entry was posted in Movies, Poster Posse, Posters, Science Fiction, Trailers and tagged Andy Fairhurst, Charlize Theron, George Miller, Mad Max, Mad Max: Fury Road, Matt Needle, post apocalyptic, post apocalyptic world, Sci-Fi, science fiction, The Dark Inker, Tom Hardy. Bookmark the permalink.